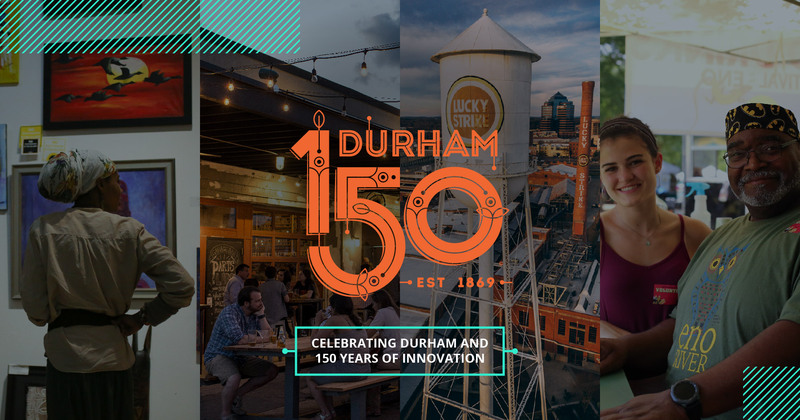 Join us at MoDH on Friday, April 12, from 6pm to 8pm for our “Community, Kids, and Pioneers” event where we will mark the opening of our Durham 150 exhibit series. Consider this a “pre-party” for the opening celebration at American Tobacco Campus on April 13th! –150 Faces of Durham which showcases 150 photographs of diverse groups of individuals who helped create Durham’s heritage from 1869 to the present. –Our Bull City: Exhibits from the Community where community curators will mount a series of three- to six-week-long pop-up exhibits, starting with Made in Durham, a look at the family-owned Durham Brazing and Welding, whose work is still found throughout the Triangle in artifacts such as the Victory Bell for Duke Football vs. North Carolina Tar Heels. –Durham A-Z is returning to MoDH as a kid-focused series and will start off with A is for Ann Atwater to commemorate the new The Best of Enemies. The series will be featured in the Museum’s redesigned Kids Area. New Durham themed toys and costumes will be added as well as a green screen photo booth with historic images of Durham. Kids of all ages and the young at heart are welcome! These exhibits were made possible with the generous support of the City of Durham, NC Government, the Mary Duke Biddle Foundation, and the Jenny Semans Koortbojian Trust, Melissa & Doug, and Durham Academy. This FREE, family event is open to the public. Light refreshments will be served. For more information, email info@modh.org.